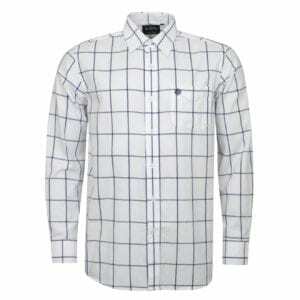 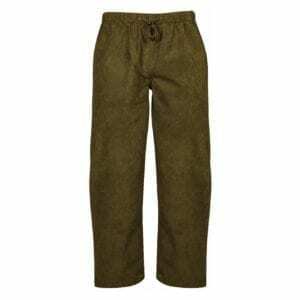 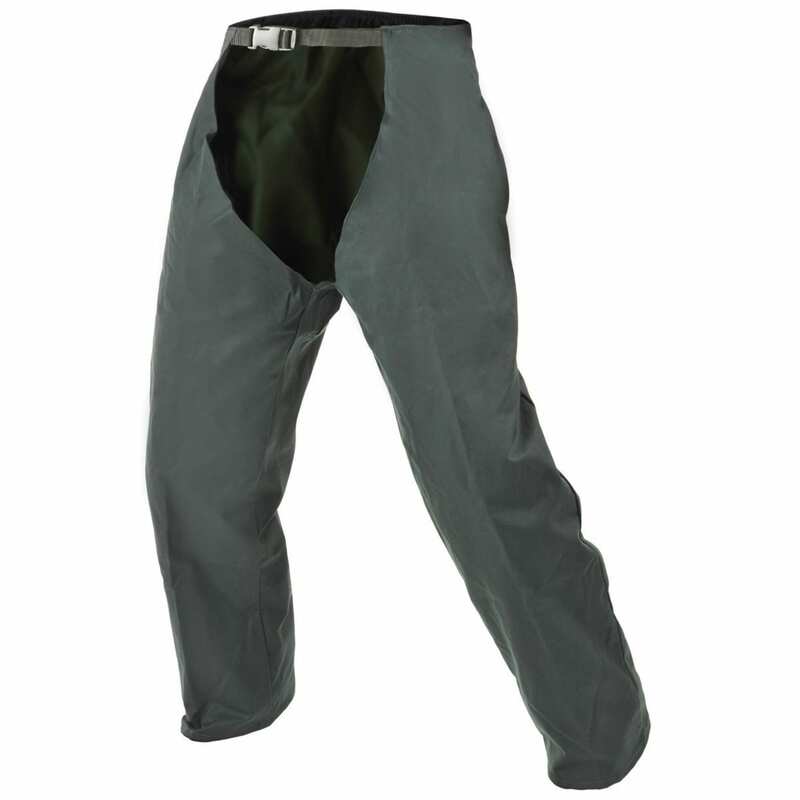 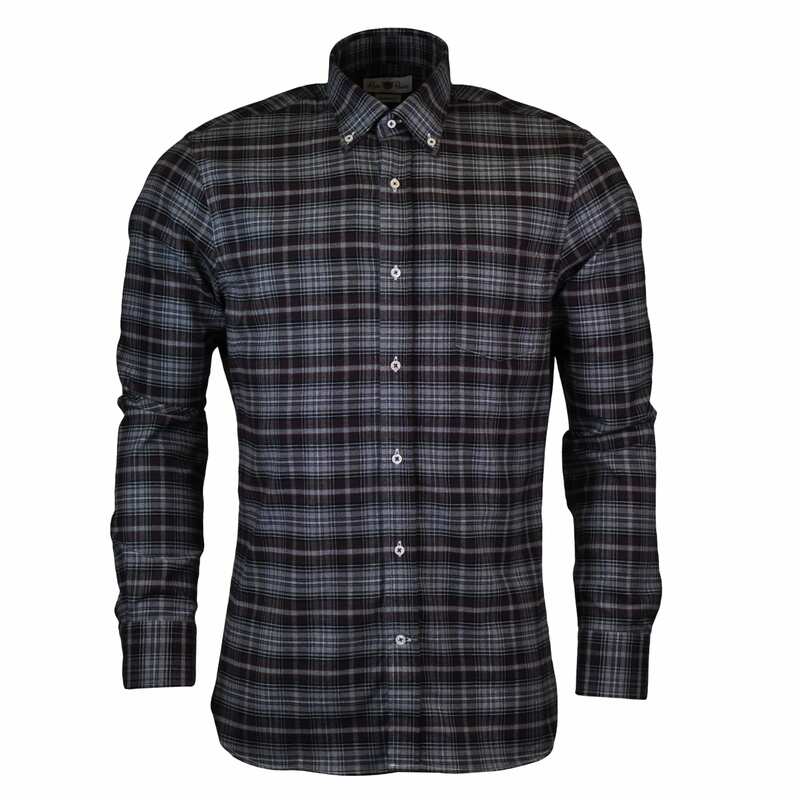 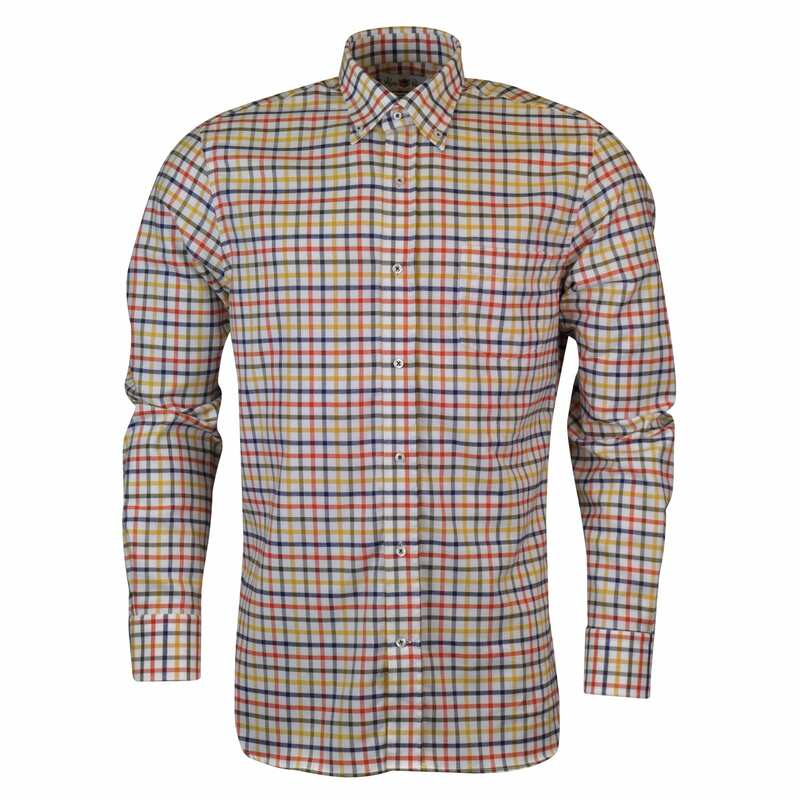 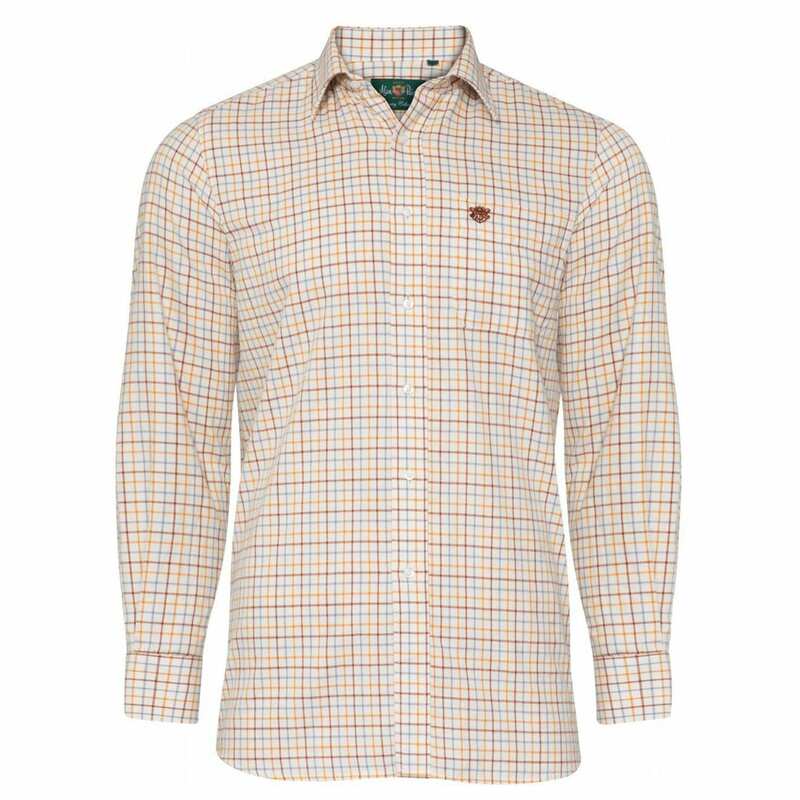 Alan Paine is a brand with an impressive history dating back to 1907. 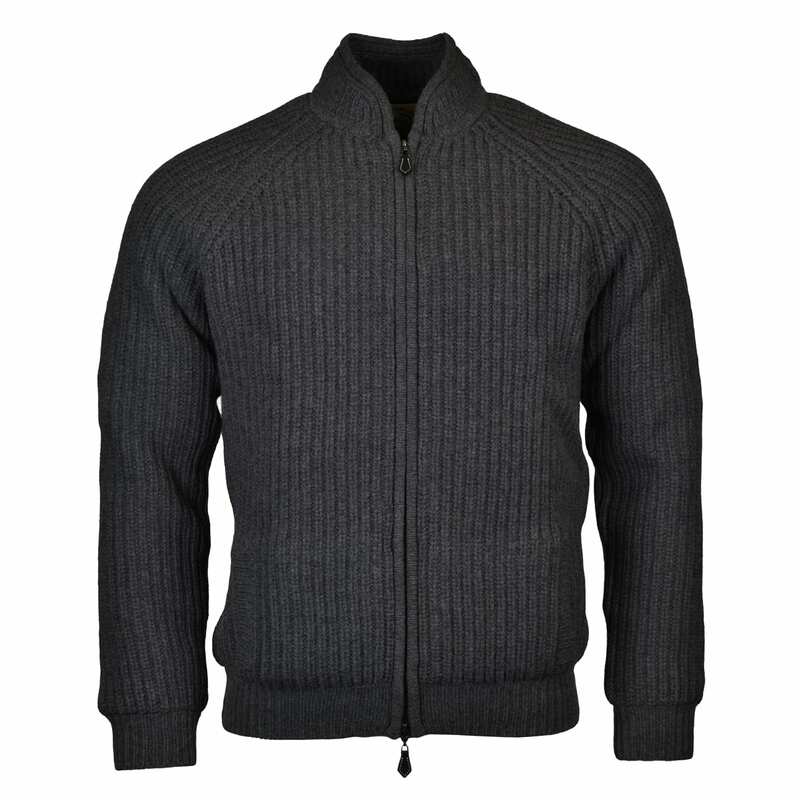 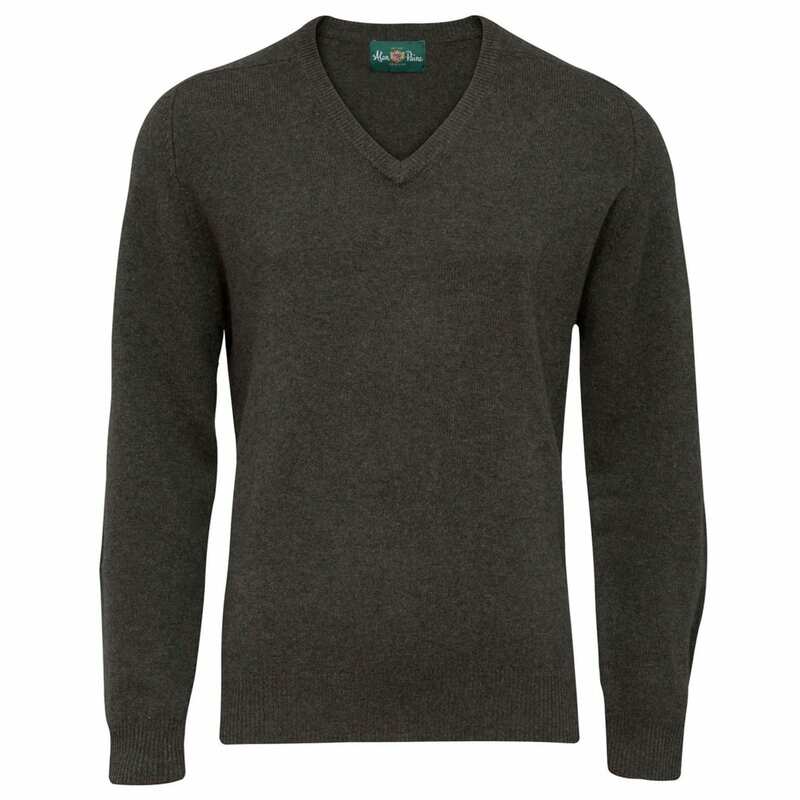 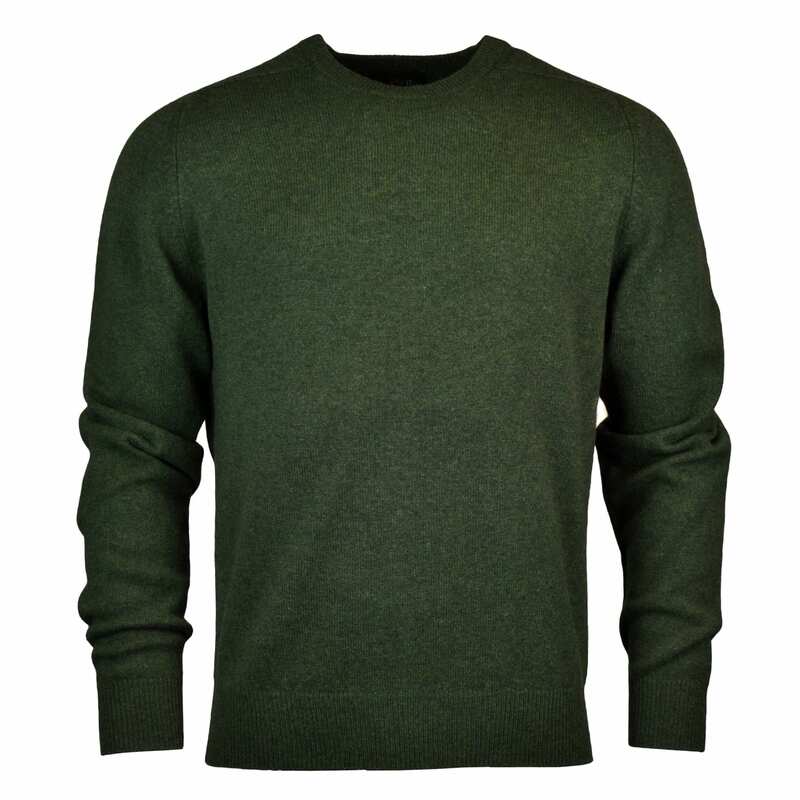 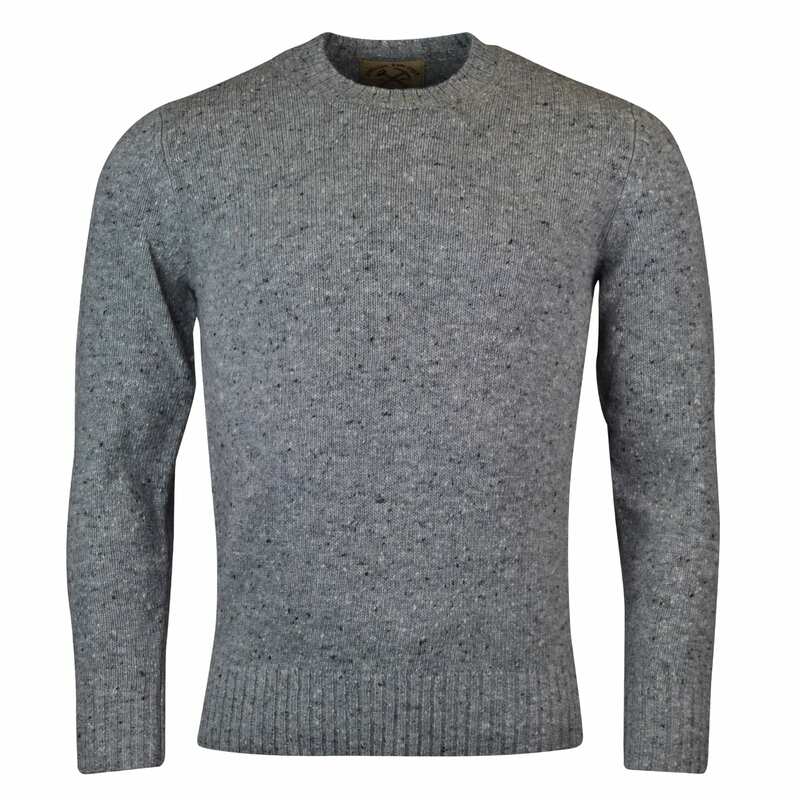 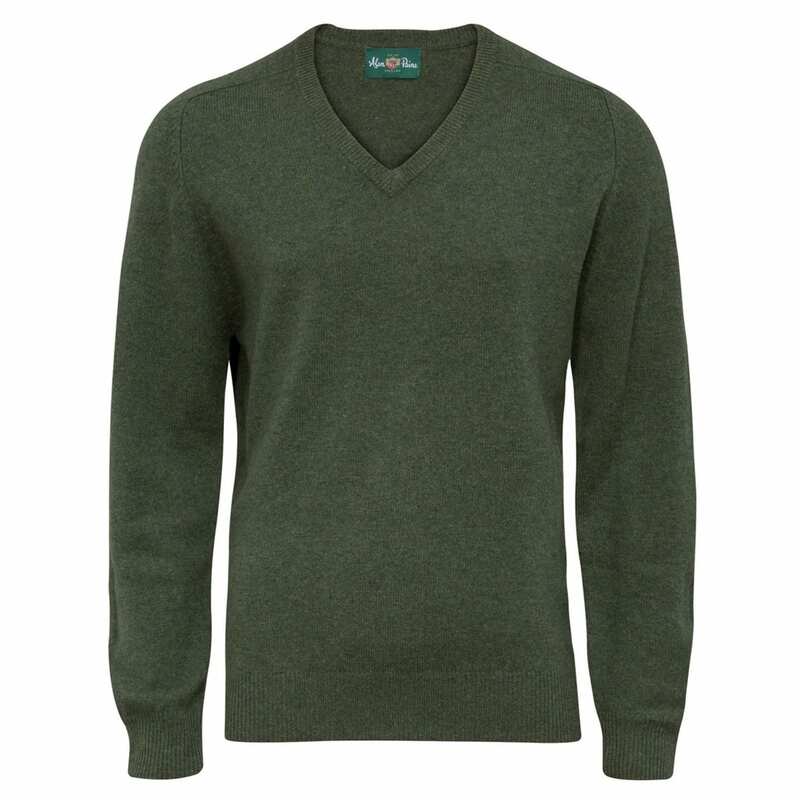 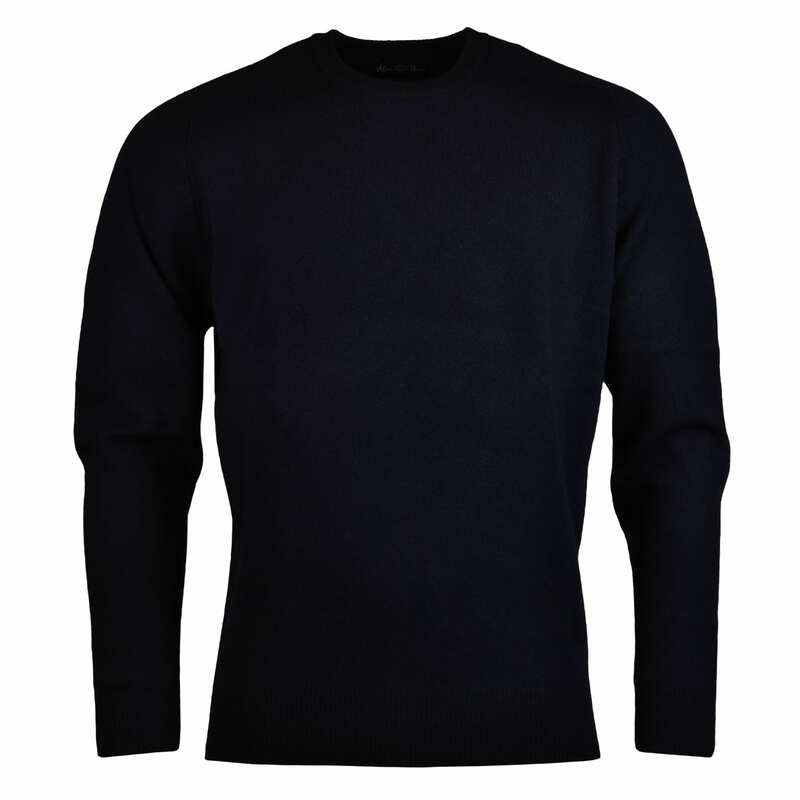 The brand created some of the very first cable knit jumpers on the market and supplied Alan Paine knitwear to members of the royal family, the navy and sportsmen and women. 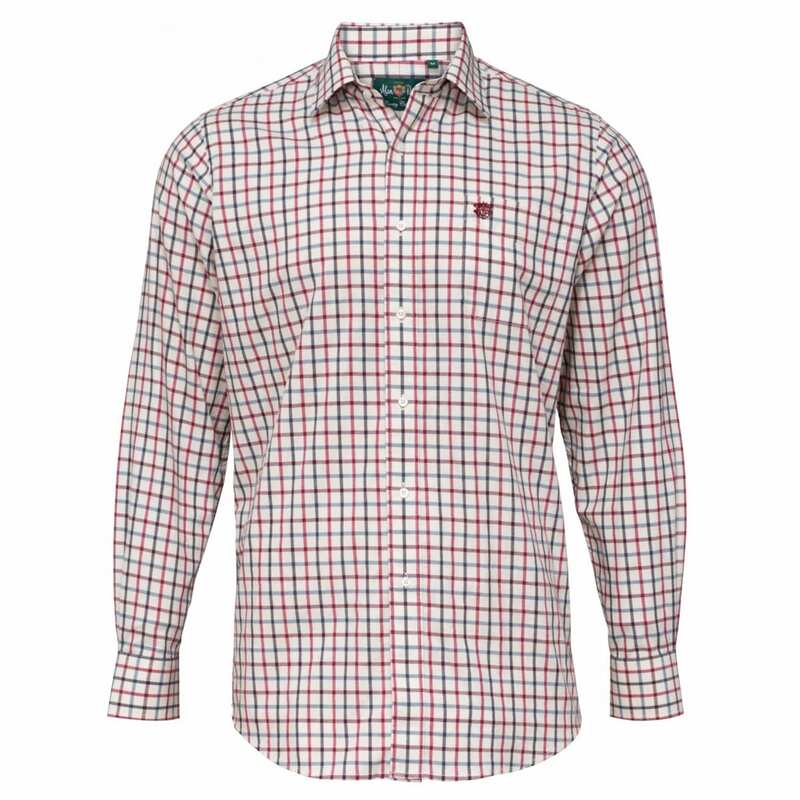 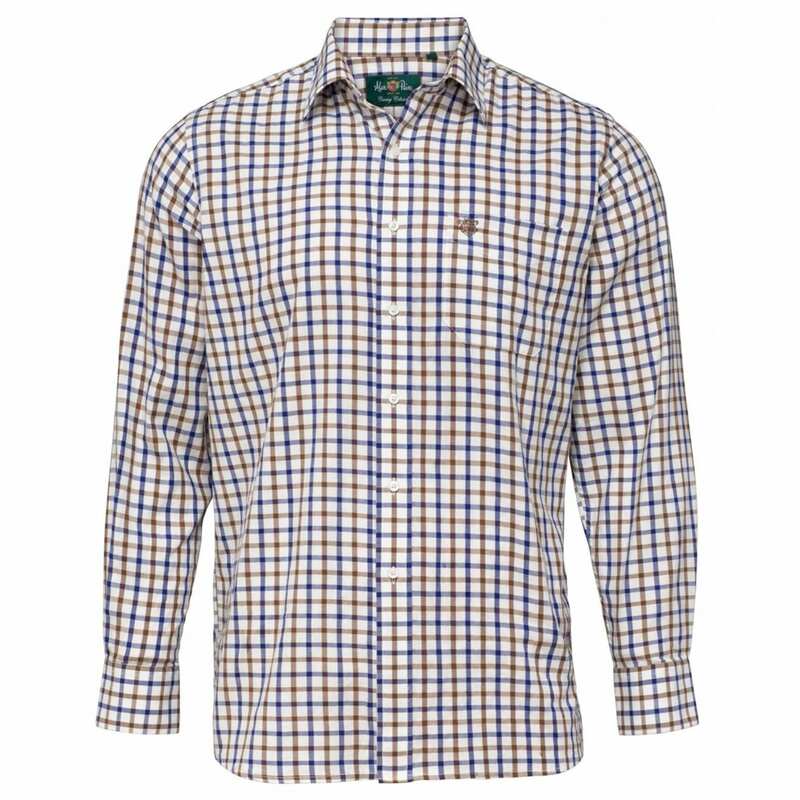 With a reputation for premium quality, the Alan Paine clothing collection has expanded over the years and includes a dedicated Alan Paine country wear collection. 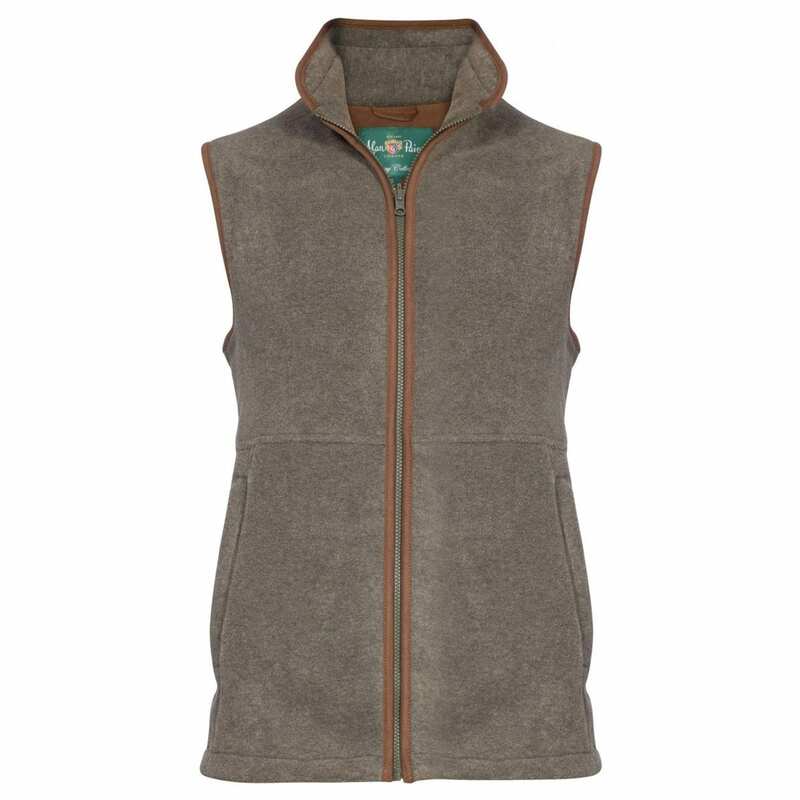 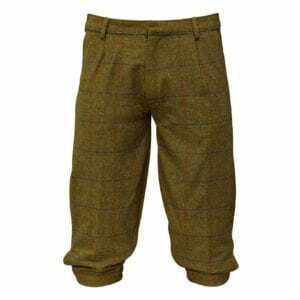 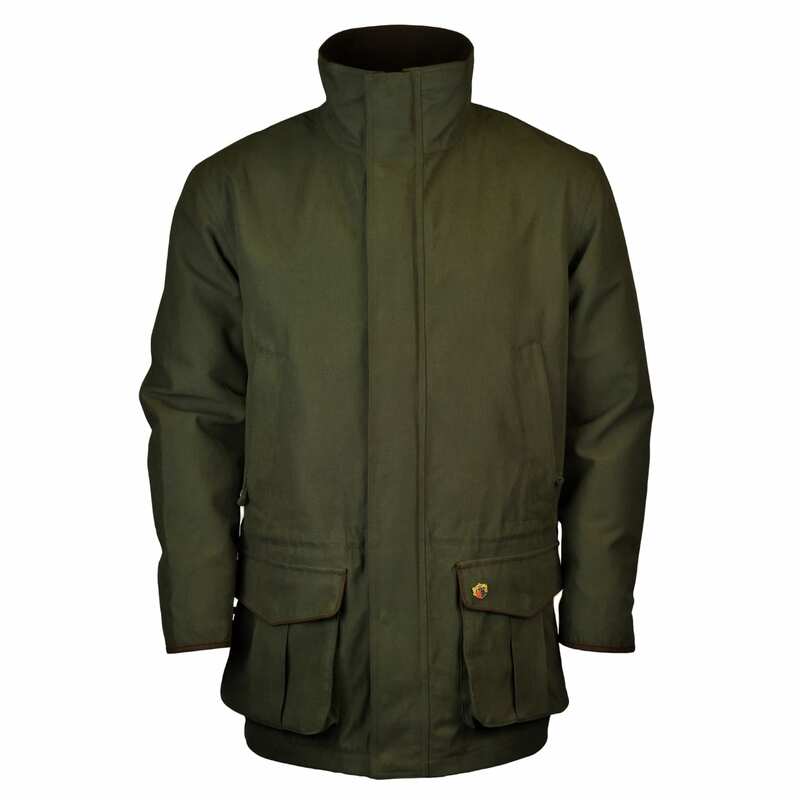 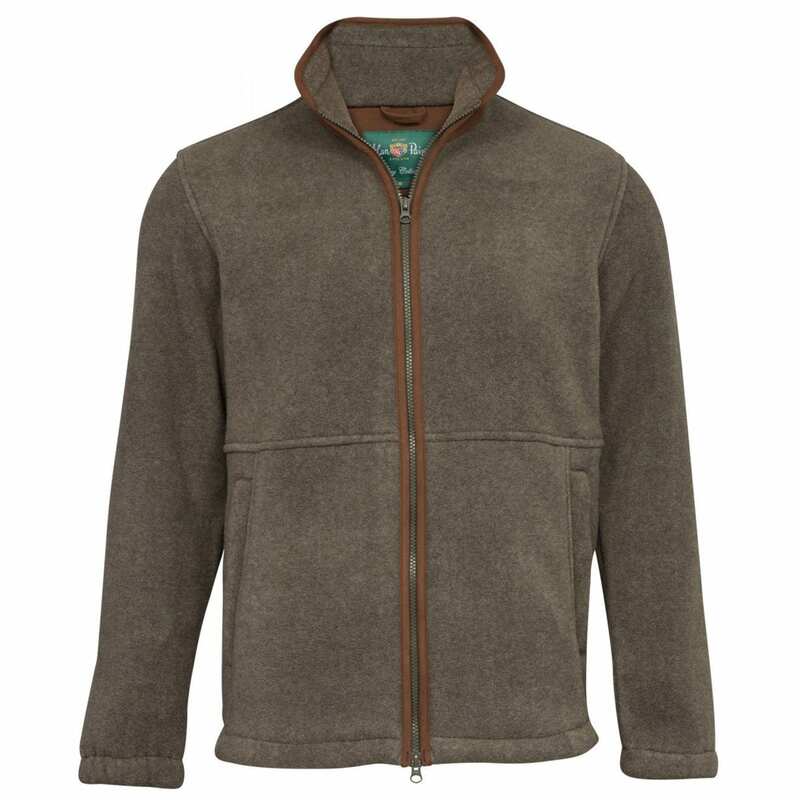 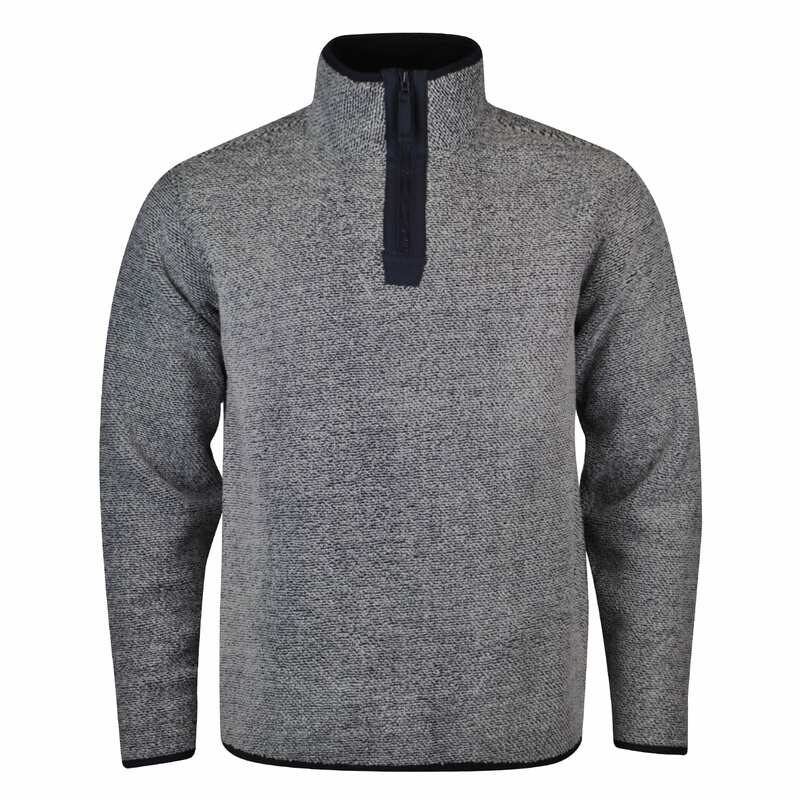 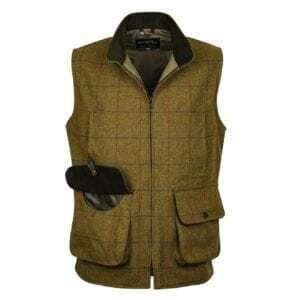 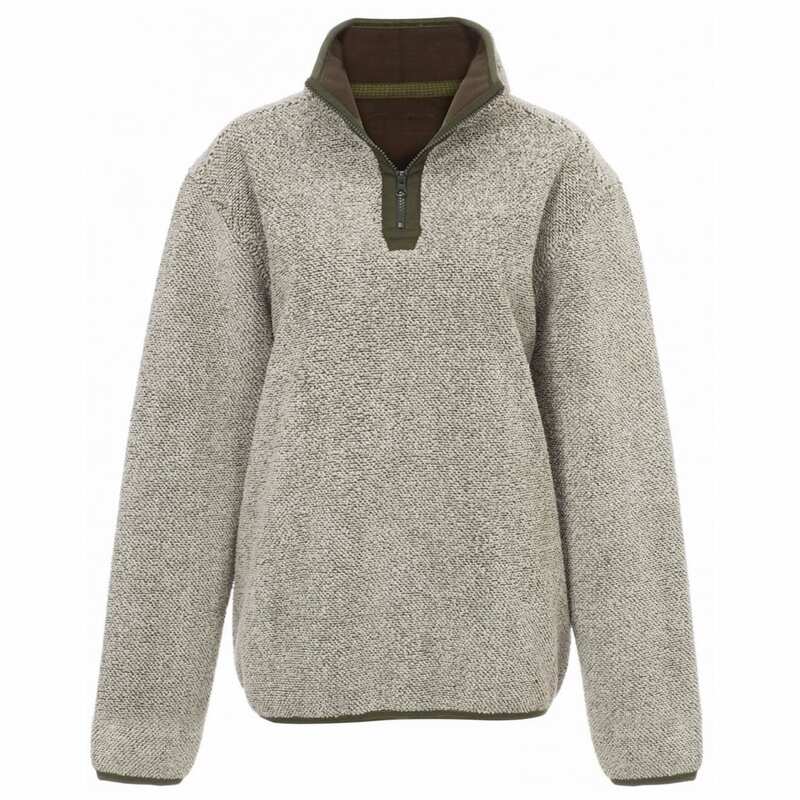 Alan Paine tweed is particularly popular within the outdoor and game markets, as are Alan Paine gilets and Alan Paine jackets which provide functionality and timeless style in abundance.